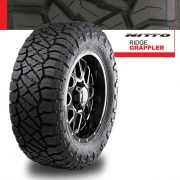 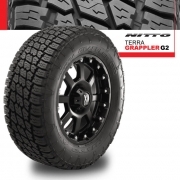 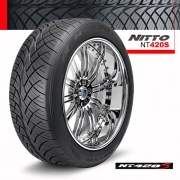 Nitto Tires | Wheel Specialists, Inc.
Wheel Specialists, Inc. is proud to offer Nitto tires at some of the lowest prices around. 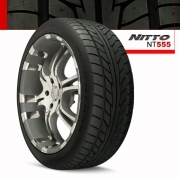 WSI helps to find the right Nitto tires for most Passenger, Truck/SUV fitments at the right price that fits their budget. 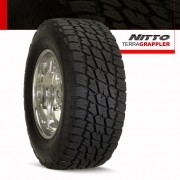 Give us a call at 480.968.1314 today and we will work with you to find the right Nitto tires for your vehicle. 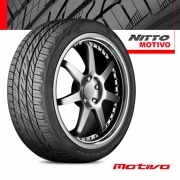 Or you can contact us online. 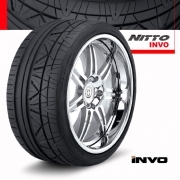 Remember WSI is the number one Nitto tire dealer in Tempe, Arizona.